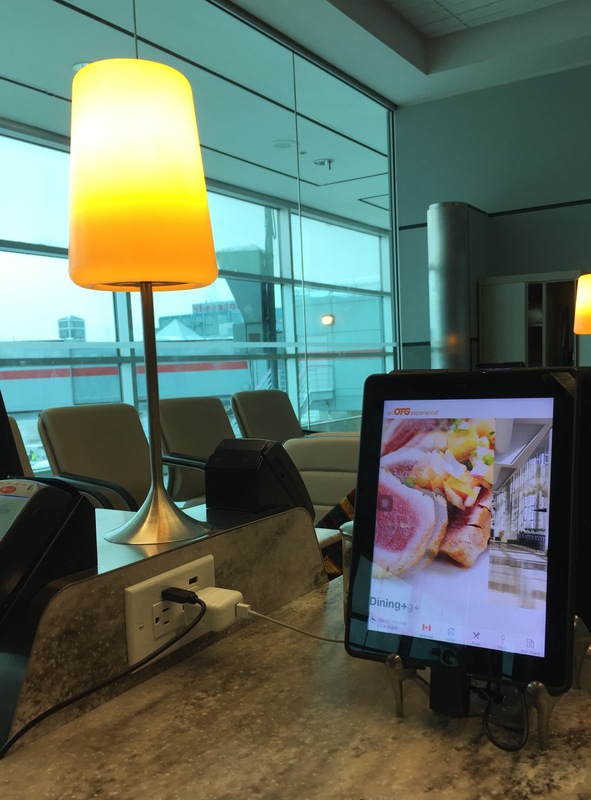 Toronto Pearson Airport – The Good, The Bad and The Awesome! We are flying through Toronto on our way to Europe and I thought I would share my experience with you nomads. 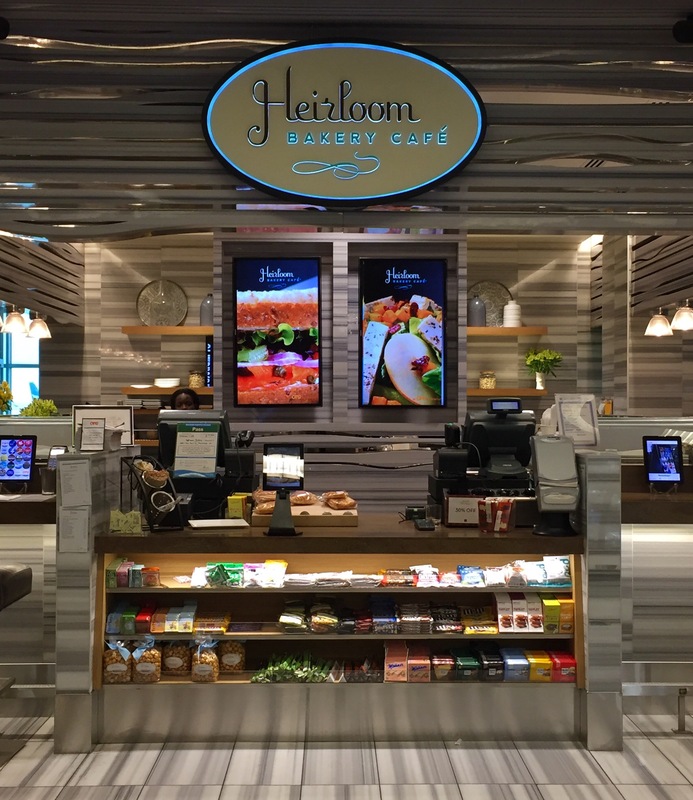 The Good…the Toronto Pearson International Airport staff is pleasant and helpful. Everyone we spoke with was knowledgeable and answered our inquiries. Pearson has free WiFi! The Bad…an unnamed airline was inept and just downright rude! Who has two employees at a ticket counter during The holiday season? And two really rude and overworked ones at that! A word to Global Entry Members ask where “trusted travelers” enter security. It isn’t always posted. The Awesome…the boarding area is eden! Nice cozy chairs at nice tables equipped with pleasant lighting, charging stations (both AC/DC and USB) and individual iPads. 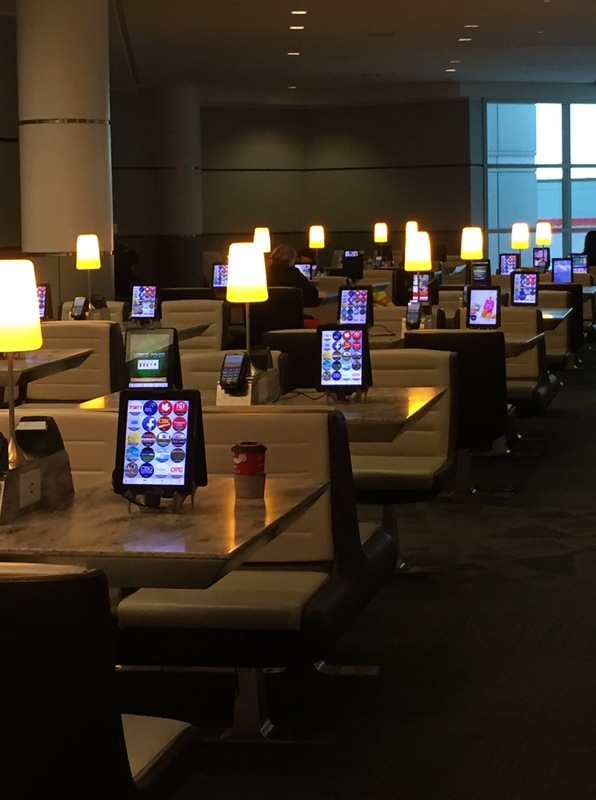 The iPads are loaded with games, flight and weather info, news and dining. We ordered from Heirloom Baskery via the iPad. 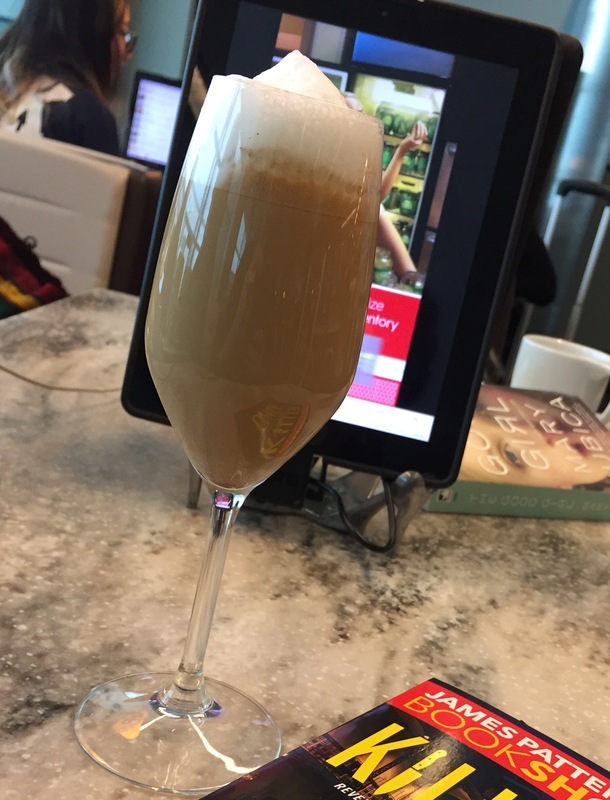 I sipped on a cortado and wrote this blog post. Not a bad way to burn some time before the next leg of my journey.